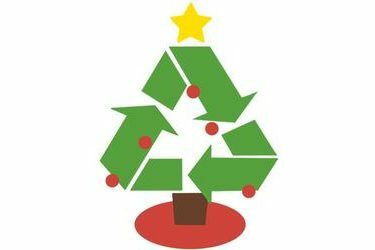 The Christmas tree recycling area on West Prospect Avenue, across from the Recycling Center, will close Friday. After the area is closed, trees will be turned into mulch for gardening and landscape usage. The mulch will be available from Jan. 25 until it is gone. Bring your own containers and a shovel to take mulch.